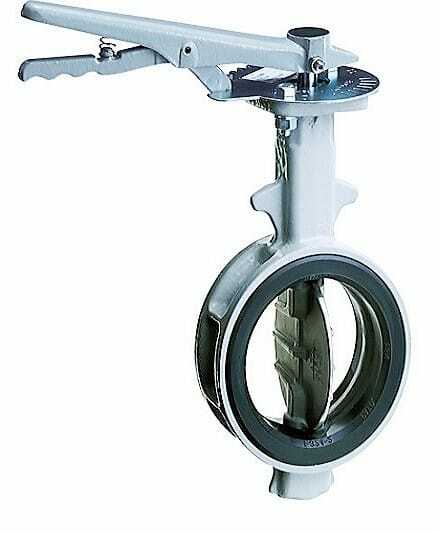 By utilising our cosine curve seat design and offsetting the disc, we have reduced the maintenance costs on site by over 50% and considerably extended the life of the valves. TOMOE has supplied our 700G butterfly valves to a UK Cement facility, where we replaced a major competitor’s valves whose seats were failing after 3 months. We have now used this success to replace valves on other sites and open discussions with the OEMs of the pumping systems.